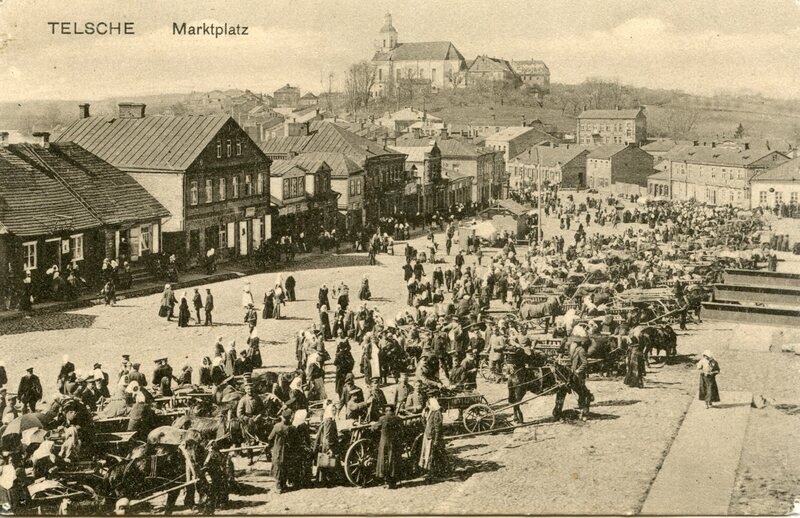 In 19th century Russian-ruled Lithuania, anti-Jewish feelings were widespread among the Christian population. This talk will demonstrate this by focusing on blood libel accusations as well as describing the role of modern anti-Semitism. Staliunas will identify the structural preconditions and the specific triggers that turned anti-Jewish feelings into collective violence, and analyze the nature of this violence.